Perhaps you are planning to build a new home or are simply upgrading your existing living space. Either way, home heating is going to prove one of the main considerations in your planning. If you already have an HVAC system installed, it does not necessarily follow that you will not need to review your heating system. Operating costs fluctuate every year, so a review of your heating should be an annual event. Late summer or fall is a good time to do this because the heating and air conditioning service providers are waiting for the last minute rush before the cold weather sets in. Air conditioning is an absolute must for those sweltering summer days here in Southern California. A properly installed and maintained heating system is equally important during the cooler winter months. Did you know that air conditioning filters are just as important for your heating system? Whether you have a heat pump or furnace, the air paths used to follow the same routing as your air conditioner system. In a nutshell what you need is the best home or workplace heating repairs available, so that your home or office run allergen-free all year round. There are various types of electric heating options available for the home or office. These range from complete-home furnaces to multifunction HVAC units that supply complete air systems for your home, whether it is cooling or heating you desire. Portable heaters or fitted baseboard heaters help supplement the main heating system in some configurations. 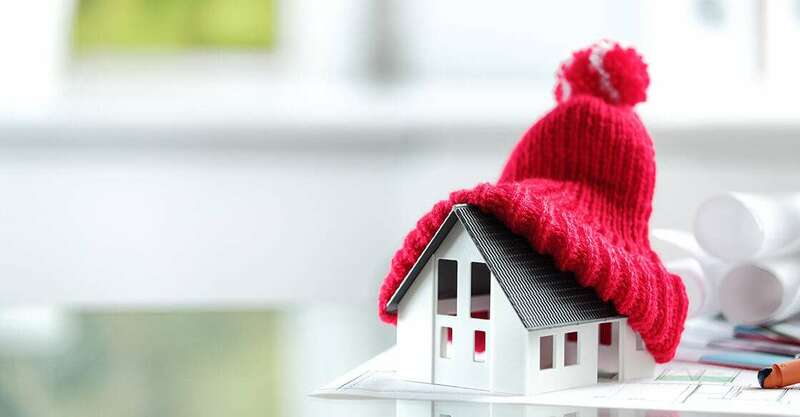 This is why it is so important to review the options available and find an efficient electric heating source for your home, preferably before the cold season strikes. In some states, natural gas heating is much more cost efficient than propane, oil, or electricity. Appliances used in the delivery of natural gas include whole-home furnaces with ducting, space or wall-mounted heaters and fireplaces. Natural gas is great in terms of its ability to heat hot water, fuel a cooking range or dryer, or even fire-up the outdoor barbeque. Please note that natural gas connections are for qualified technicians only. Attempting a DIY installation will likely invalidate your household insurance. Heat pumps or ductless heat pumps are another great options for both heating and cooling in your home. They offer a great alternative to furnaces and air conditioners. These units work by transferring heat between the inside and outside your home. They are also cost efficient if you are looking to save money on your energy bill. When you want a hassle-free all in one heating and cooling solution, then a simple packaged unit is right for you, especially if you do not have a split system in your home. During the summer it can function as a high-efficiency air conditioner. In the winter, it can provide heat through gas or propane. There are much more different home heating options to chose from however, the ones we just laid out are the most popular ones. Deciding which one is right for your home doesn’t always have to be a difficult task. Using a reputable heating and air conditioning supplier is the first step in making the right choice for you.